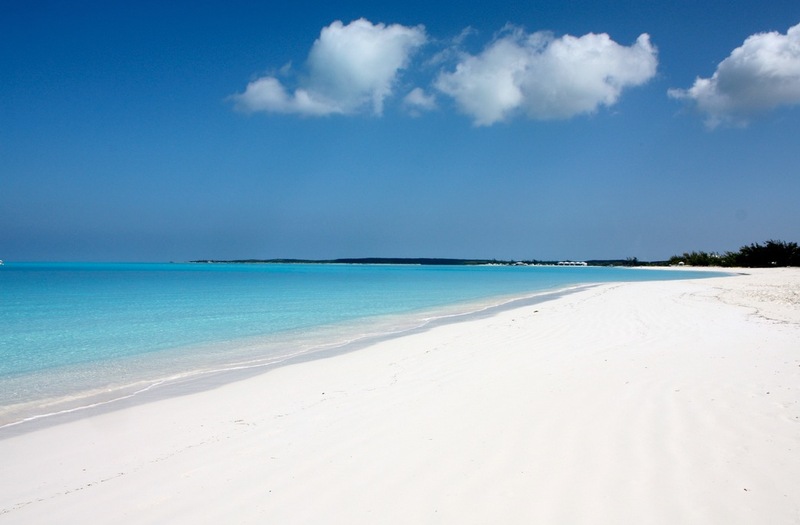 The Bahamas archipelago stretches over 600miles into crystal clear waters and is made up 0f 700 islands and most of them are uninhabited therefore providing its visitors with more than enough ground to discover. However, most visitors experience the Bahamas on only three islands out of the seven hundred Paradise Island, Grand Bahamas and New Providence. The islands of the Bahamas are truly a study in contrasts; Nassau is the capital of the nation and on the Island of New Providence is a bustling and sophisticated center offering an abundant of duty free shopping, exquisite dining and vibrant nightlife. Paradise Island on the other hand is the world largest island resort destination connected to the island of Providence on by two bridges. It is home to extravagant properties, pristine beaches and a haven for yachts, in fact you will soon discover why Paradise is such an appropriate name. The rest of the islands are mostly uninhabited and are ideal for excursions. With all its glory and intriguing attractions, a holiday to the Bahamas would require you to have an elegant place to call home away from home. With all the sophisticated properties that the island is well known for, finding holiday rentals in Bahamas couldn’t be so much easier. Villa holidays in Bahamas are an ideal way to enjoy these beautiful islands without limitations. For the traveler who is seeking out more than just a place to stay, luxury villa holidays in the Bahamas would be the best choice.